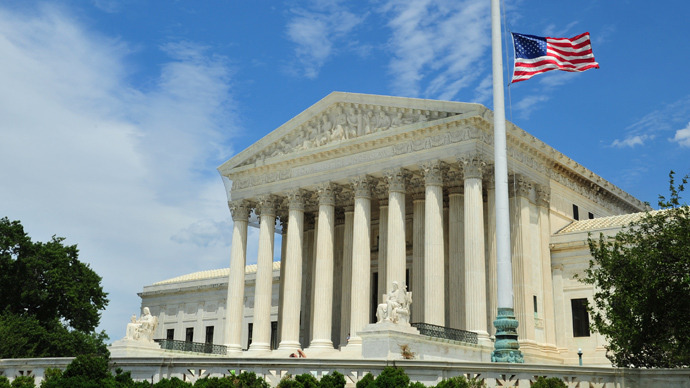 It is the dream of many ambitious legal professionals to one day occupy the top position in the US federal courts system – that of the Chief Justice. The Chief Justice is a man of many hats. He or she is not only the chief judge of the Supreme Court, but also the chief administrative officer of the federal courts. To reach this position, you must be a proven leader with an intricate understanding of the US constitution. Above all, you must have close, professional (and mostly political) ties with the top leaders. What Does the Chief Justice Do? On official records, the Chief Justice works from 9am to 5pm, Monday through Friday. However, the nature of this position calls for extra hours. The chief Justice often works late into the evening holding meetings, reviewing rulings, preparing verdicts and attending to other important matters. If you cannot go a week without being without your family, you are not suitable for this job. The Chief Justice travels regularly to attend international conferences or meet with top judges from various countries. To become the Chief Justice, there is no doubt you must be a well-educated professional. Many judges have graduate degrees, so that is the credential you should aim at. The road to this position begins in undergraduate school, where you should earn a bachelor’s degree in law or political science (these are the two fields that can greatly enhance your suitability to the job). The next step is to find a job and gain work experience before proceeding to pursue a master’s degree. If you have a legal background, you can focus on offering legal services or becoming a judge in a state judicial system. This position will give you the platform to develop your professional reputation. To practice law, you must be licensed. If you have a background in political science, you could practice as a lobbyist or political organizer. Focus on developing connections with local politicians. Practicing as a judge, you can rise through the ranks of US district court judge, circuit court of appeal judge and associate Supreme Court judge. These positions are either appointed or elected. As a political scientist, all you can do is gain vast work experience, build a good reputation, create professional and political connections with the who is who in American Politics, sit tight and wait for a chance to arise. Finally, the President is the only person with the authority to nominate a Chief Justice for appointment. The US senate confirms or rejects this nominee. In a nutshell, you must have close ties with the president or his close allies to stand a chance of being nominated. Even if you are an associate Supreme Court judge, you cannot get to this position -- which is a step above you -– on merit basis! The president has the final word, and, needless to say, can nominate a person who has never served as a judge! What are your chances of getting this job? To be honest, this is a long shot. Determination, persistence and strong political networks can land you the job. If they don’t, you may as well become a Chief Justice in your state. Talk of aiming for the starts and landing on the moon!